KFC held a grand signing ceremony announcing their partnership with Quetta Gladiators at their Disco Bakery outlet. 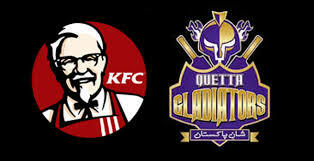 The ceremony also marked the announcement of KFC’s new meal to celebrate their team Quetta Gladiators which has been named “KFC’s Gladiator Meal” which comprises of 2 Zingers, 2 Drinks and 1 Fries Bucket for Rs.899 only. The CEO of Quetta Gladiators, Nadeem Omar, KFC CEO, Raza Pirbhai and KFC CMO, Noor Alam were present at the event along with the Quetta Gladiators players. Raza Pirbhai, CEO of KFC said that he is thrilled about this collaboration and that KFC is excited to promote local cricket at all platforms. 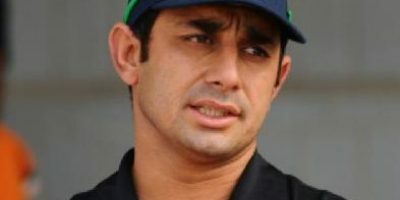 He stated that he is very excited to see how Quetta Gladiators perform at the tournament. KFC has been a predominant advocate and supporter of cricket, they sponsored KFC Karachi primer league to promote ground level opportunities for cricket and has been active part of national and international cricket circuits. It will be exciting to see how this partnership between the two brands will turn out.